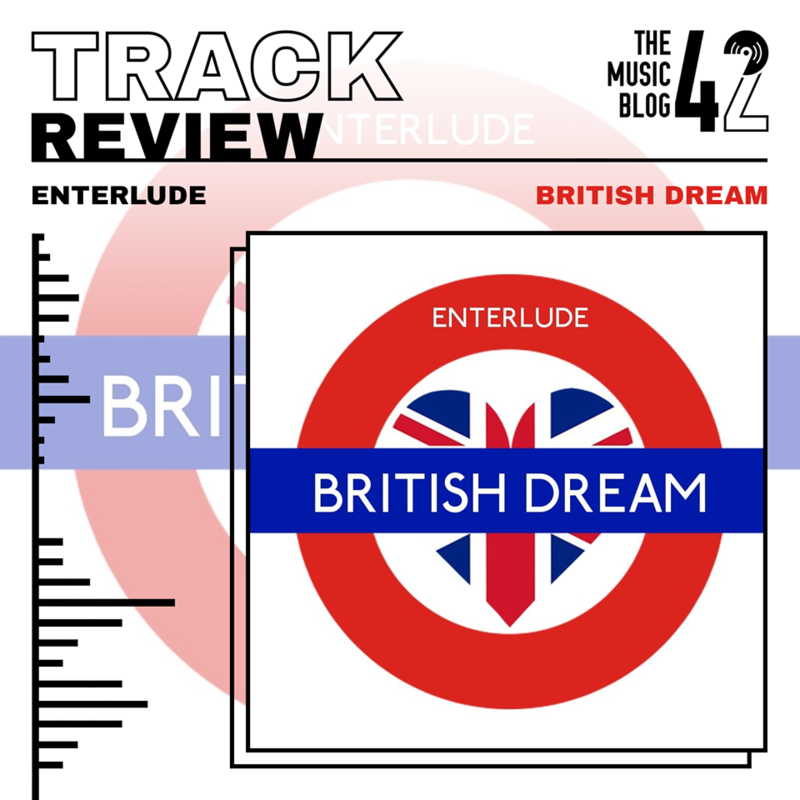 If you were looking for a fresh new indie-pop band capable of writing absolutely huge tracks then Enterlude are the band for you. After releasing debut single Hurt Yourself only a few weeks ago, which has a tinge of Kasabian mixed in with 80’s synth-pop, the band are unexpectedly back with the bloody awesome British Dream. British Dream starts off with with a simple drum rhythm which then explodes into jittery guitar riffs and insanely good synths which pulsate throughout the track, combining well with the confidently-delivered lead vocals that will be stuck in your head for the next few days or even weeks! The track is already one of our favourites of the year so far, and with various live dates coming up around Bury St Edmunds over the next few months, Enterlude can only get bigger from here on in. Let’s hope they release another track as soon as possible! British Dream is out now on all platforms. Catch Enterlude at the Bury Fringe All Dayer on Saturday 5th May at The Hunter Club, their set time is 3:30! They are also supporting the magnificent Bessie Turner on Saturday 7th July at the same venue!